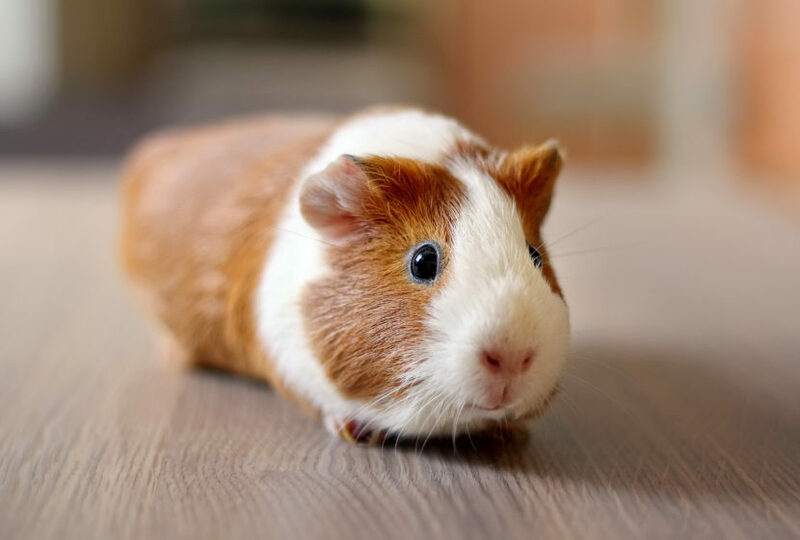 Where did the term “guinea pig” come from, anyway? So, who’s ready to help us advance modern medicine and potentially gain access to these potential benefits?! Check out our current research opportunities, by clicking here!